In 1980 one man founded an organization upon the belief that the most powerful force for good in the world is a social entrepreneur. Today Ashoka operates in 93 countries on every continent and helps over 3,000 Ashoka Fellows worldwide pursue system-changing solutions to some of the world’s most pressing problems. 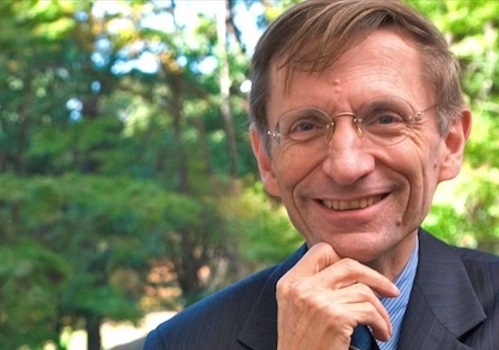 On today’s episode we speak with founder of Ashoka, Bill Drayton, who shares the organization’s unique mission and traces its history from inception to its current focus on enabling Everyone a Changemaker™, through programs in schools, organizations and its continuing support of the indomitable Ashoka Fellows. Listen to the podcast, share, subscribe.